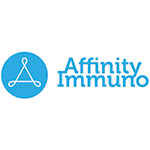 AffinityImmuno Inc. is a provider of R&D support services for your biological drug discovery. 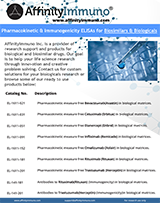 We specialize in antibodies, antibody lead discovery, protein engineering, and assay development for novel targets for cancer, autoimmunity, and endocrine disorders. Our goal is to help advance your life science research through innovation and creative problem solving. Let us put our experience to work for you.